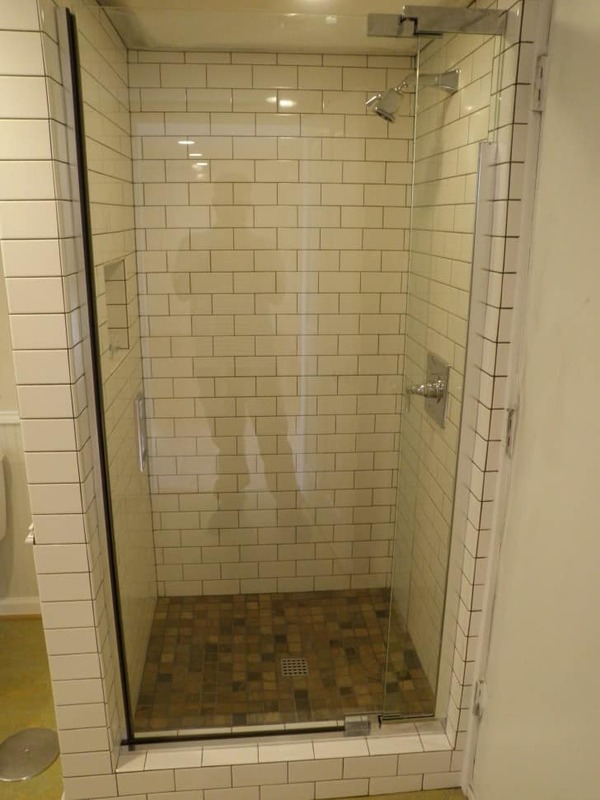 Tile Installation & Repair - Professional Services | Odd Job Handyman Services, Inc.
Why is tile installation so popular among our clients? Tiles have been used for literally thousands of years to beautify interior and exterior spaces. They offer the homeowner almost unlimited options as to colour, material and design, and as such they can be used to create any mood in any space. Maybe you’d like to take your bathroom into the ocean? Or would you prefer to have a floor of art? 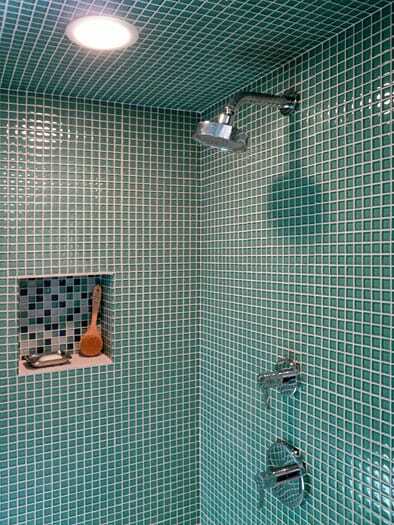 Perhaps your sensibilities are a little more conservative and you’d prefer a more classical tile installation project. There are no shortage of options, and you couldn’t have come to a better place. Odd Job has been repairing, installing and replacing tiles since its founding in 2008, and today we’re faster and better than ever. In recent years, we’ve noticed that tiles have exploded in popularity. Leading design blogs are calling 2015 “the year of the tile,” and our constantly-expanding family of regular clients has proven this to us. Every year, Odd Job is flooded with requests to install tile backsplashes. Traditionally installed only in kitchens and bathrooms, they’ve become a huge trend. 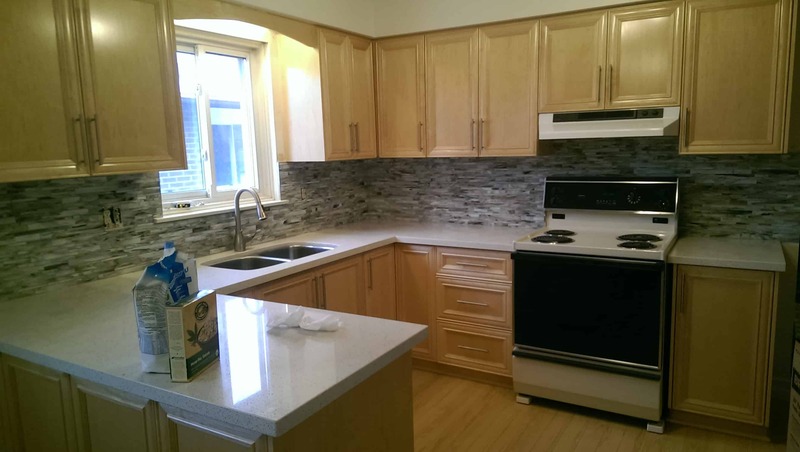 Our tiling installation and repair projects consistently leave clients beyond satisfied. But you don’t have to take our word for it. Just consult the dozens and dozens of ten-star reviews on Homestars, or the list of major corporations who regularly use our services. You can also ask Alex and Ruby Azone, Darren from Parkdale, Adrianna from Mount Dennis, Georgina from Leaside and anyone else who we’ve performed a tile installation or tile repair project for. We left all of these clients happy and with beautiful results, and we guarantee your project won’t end any differently. A gorgeous tile backsplash installation for our client Elisete D. – see what she had to say about it! 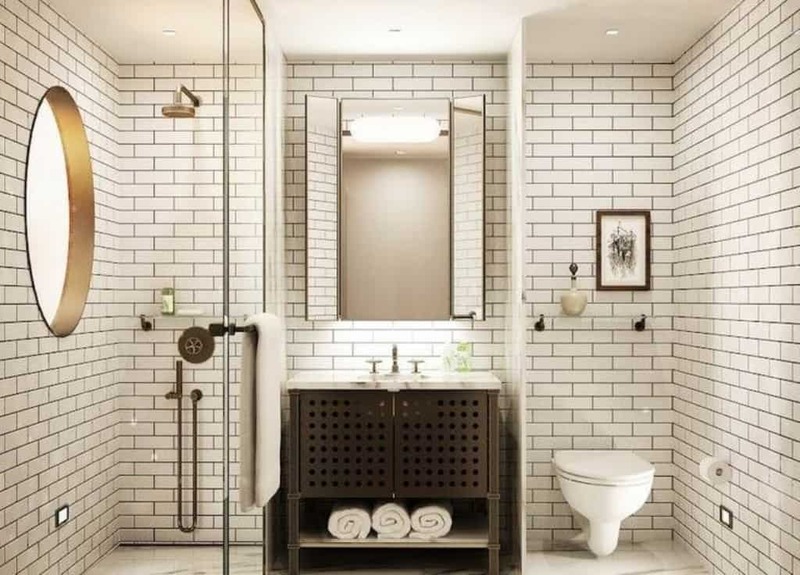 Tiles have a certain elegance all on their own, and any design blog will tell you that the right tiling will give any space – not simply a kitchen or a bathroom – an air of sophistication. Tiled surfaces are much easier to clean, but they are less resistant to physical damage. They crack, chip and break. Dirt also often gets caked in areas between the tiles that are more difficult to reach. 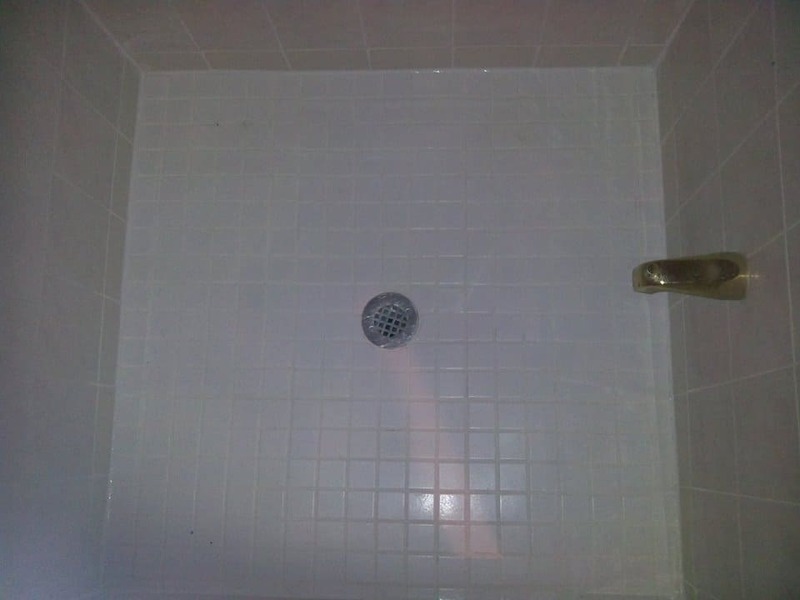 This is why Odd Job offers professional tile repair services. We’ll freshen and seal the grout, clean up that caulking, and make your space look better than new. Make a single phone call or simply take a few seconds to fill out our online form and you’ll have scheduled a visit with Odd Job’s team of fully licensed professional handymen! 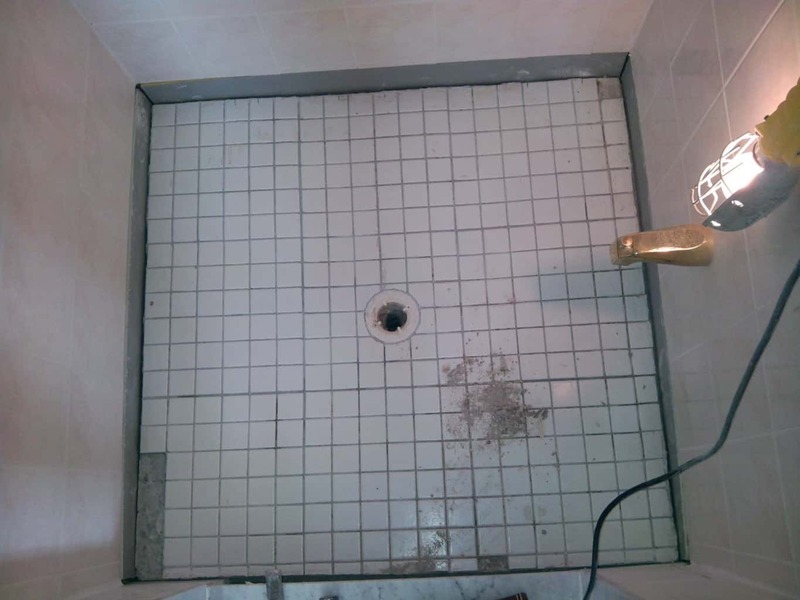 Place your tile installation and tile repair projects in the right hands.